Eastside Costa Mesa is the name commonly used for the section of Costa Mesa west of the 73 freeway and south of the 55 freeway bordered by Irvine Avenue and 16th Street. 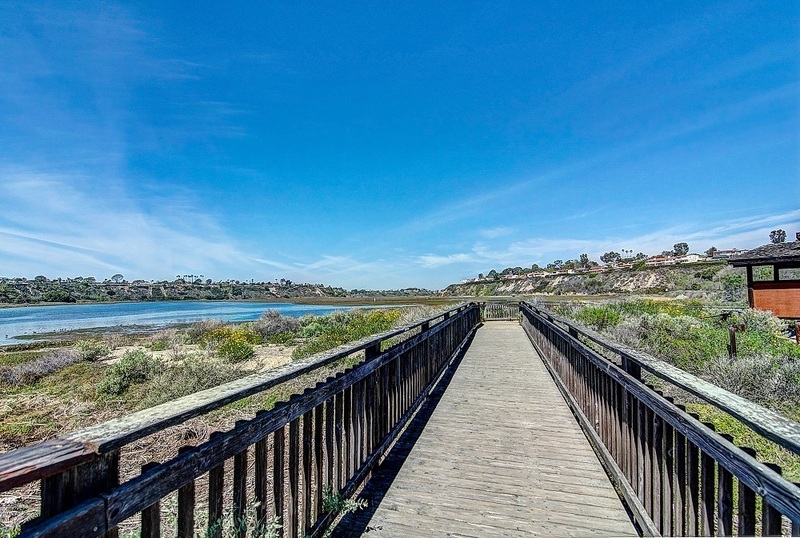 Highlights include views of the wetland areas of the Newport Back Bay, with close proximity to hiking, biking, & horse riding trails; shopping and restaurants at The Triangle and Westcliff Plaza at 17th Street. ﻿Some of our favorite restaurants include Beach Pit BBQ, MiCasa, Pitfire Pizza, ﻿and Al's New York Cafe. There are several local parks inlcuding, Heller Park, Pinkley Park, Harper Park, Brentwood Park, Lindbergh Park, & Jordan Park. The school district is Newport Mesa Unified School District and has some of the top rated schools in the area, including Mariners Elementary, Kaiser Elementary, & Woodland Elementary. The junior high is Ensign Middle School and high school is Newport Harbor High School. There are also excellent private schools in the area including St. Joachim, Page Academy, Mariners Christian. Living in this area gives you the best of both worlds - being in close proximity to the beach and yet freeway close to the rest of Orange County. Homes in this area range in age from the 1940's to new home construction. Lots are typically larger in size (6000+ sq feet) and homes are known for their unique characteristics since most areas do not have homeowner's associations.